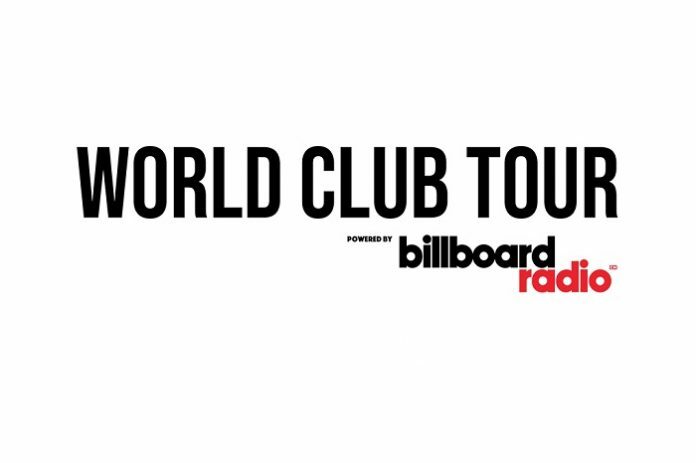 Billboard Radio LIVE CN and LOL International Ltd., will travel across Asia with the world’s top beatmakers and the continent’s very own talents for their newest EDM music tour— World Club Tour. 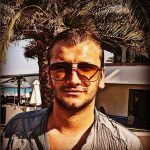 The tour will kick off in China. In collaborations with Billboard Radio LIVE CN and LOL International Ltd., Asia will get to experience a brand new kind of EDM music tour. Throughout the outing, audiences will get to experience the talents of the world’s top beatmakers—D’Angello & Francis and Flaremode and the homegrown spinners from across the continent. Ladies and gentlemen, please welcome “World Tour Club”. To kick off the tour, Billboard Radio China and LOL International will throw their first party in Shenzhen. Therefore, all EDM fanatics in the city, you’d better make yourself available for the Friday night, January 4! As the World Tour Club is going to hit the dance floor of M2.OVERSIZE Club. Meanwhile, for those who missed the first show, your second chance is here! Saturday, January 5 is the date. Throughout the night, the top music producers will gather together again to deliver the electronic dance sound that will surely get the floor on fire. The party will be at M2.OVERSIZE Club in Foshan. For the third announced show, EDM heads will get to strut your stuff out at CLUB H.G.C in Wuxi. The party is slated to be on Saturday, January 12. Kicking off the tour project on Monday, December 10th, World Tour Club is the brainchild of two big media and entertainment companies— Billboard Radio China and LOL International Ltd. 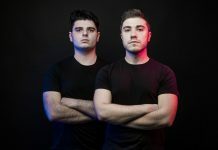 Joining together on the journey of EDM cosmos, the two want to connect together the audiences and the artists. 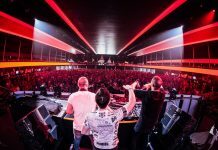 Besides hopping around with the world-famous music producers from Europe, the organisers also run the tour with the aim to give the spotlight to the upcoming and rising DJs within the continent as well. Moreover, showcases and educational sessions are expected for people in the industry in Asia.